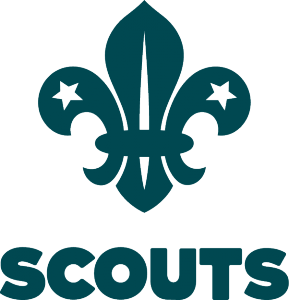 We are delighted that you would like to join our Scout Group. Your email address and telephone number will be used by adult volunteers within the group as the primary method to communicate with you. 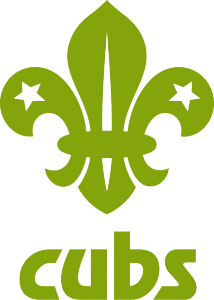 These details will only be available to registered volunteers within the Scout Association. The Scout Association is committed to the Data Principles of the General Data Protection Regulation and the Data Protection Act 2018. Retaining personal data to facilitate any present or potential future involvement with scouting, in line with the local group Data Protection and Retention Policy. Retaining sensitive (special category) data regarding religion/faith, disabilities/additional needs, ethnicity, medical information and/or commission of offences or alleged offences, in line with the local group Data Protection and Retention Policy. Storing the details provided on Online Scout Manager (OSM) which is a 3rd party membership management system that complies with the GDPR. Currently the cost is £145 per year split into 3 payments of £65, £40 & £40, the higher payment includes the capitation fee to The Scout Association for insurance etc, the rest goes towards running costs of the building, equipment, leader training, administration, etc. (Depending on when you join will depend on where you start paying the subscription fee). 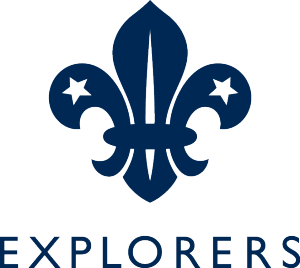 There are extra costs for camps and expeditions etc, however you are very welcome to fund raise towards the cost of them, please ask your section leader for more details. Do not be put off by the price if you are struggling financially please contact the Group Executive who will meet with you and discuss options to make sure your child can enjoy scouting. 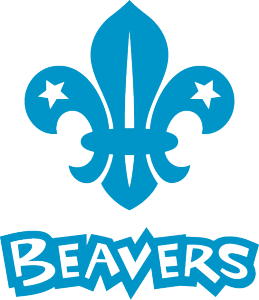 (Due to the high demand for places in our group, regrettably clicking to join the waiting list or a section does not guarantee that we will be able to place your child in either Beavers, Cubs or Scouts although rest assured we will do our very best to get you into our group or offer an alternative place in another Bramhall group if any are available. If you leave a section and rejoin the waiting list you are not guaranteed a place in the next section, we can only guarantee places for those with continuous membership). Have you ever thought about becoming a leader and joining the adventure yourself?